Social media is all about sharing. Instagram is already a big platform for sharing a content with pictures and videos. 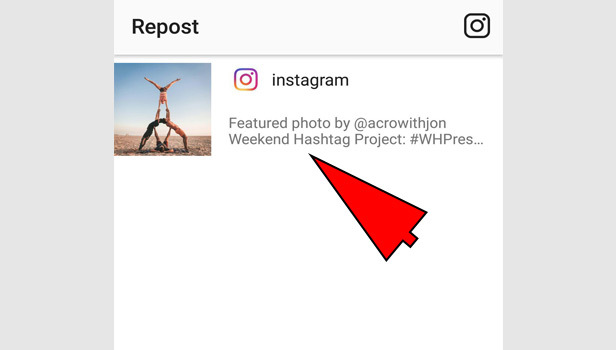 As a user you want to share someone’s good content from your account which is not an available feature by Instagram. 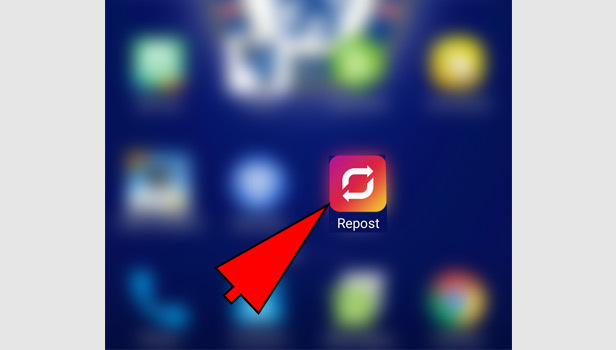 You can repost on Instagram by using it's post. Repost is the similar feature like re-tweet in Twitter. Repost is good for brands to promote their work. 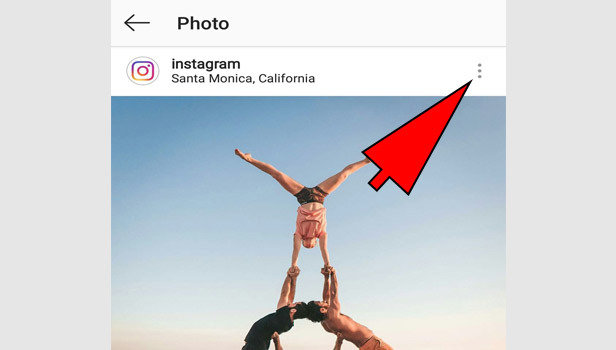 If a user is sharing the brand and related content from the brand, then that particular brand reposts the picture or video to boost their brand. Instagram’s engagement is very high so it’s a good tool for the growth of any brand. 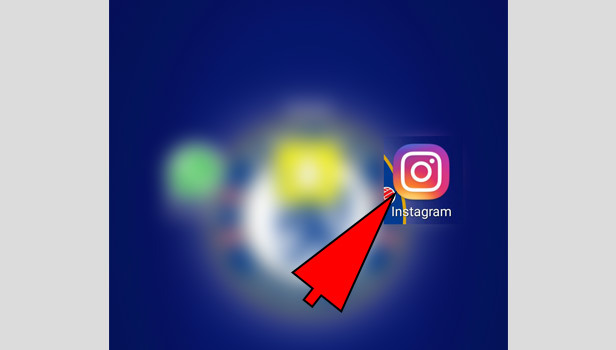 Repost on Instagram with using third party app: Instagram doesn’t give any feature to repost on Instagram. You need to use a different app to repost. 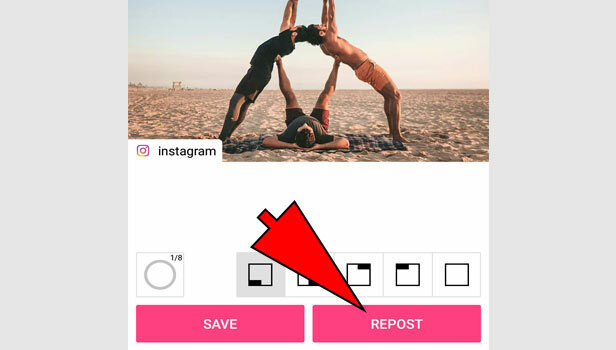 Choose the picture and click on three bars: Select the post you want to repost. Tap on three bars in the right on the top. Tap the share: Tap the share in iPhone and copy share URL in android phone. 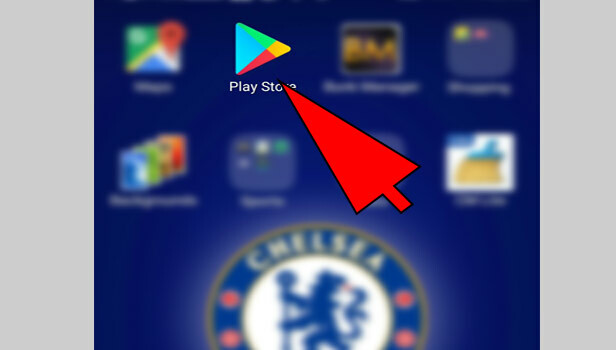 Download the app for repost: In app store in IOS devices and play store in Android store, you can get many repost apps such as repost, buffer etc. 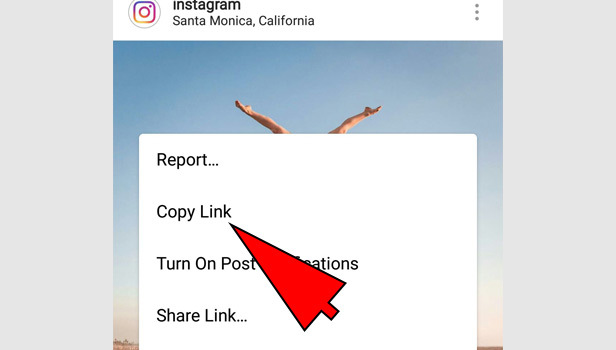 Manually reposting is done by the big brands and pages only who have a good audience that they repost the picture or video easily and they get approval too. Sometimes they don’t take any approval or repost it with full credits.